At present, there are many varied and diverse communities emerging in every aspect of British society. Subsequently, there are members of these diverse communities that are often disadvantaged because they have a limited understanding of spoken English. Often the public sector services such as hospitals, GP’s, dental practices and local councils require an interpreter to overcome linguistic barriers and cultural differences in their communities. Therefore, the existing need for professionally qualified interpreters is paramount for members of British society to be given equal and inclusive opportunities. In order to aid linguists in the community and to help them use their existing skills, we formed the North of England Education Centre (NoEEC) in 2017 to deliver professionally accredited interpreting and translation courses. The first course we ran under the NoEEC was a Certificate in Public Service Interpreting (CPSI) Levels 1-3. We had 30 linguists who successfully completed and passed this twelve week programme. The candidates were awarded certificates that were approved by NCFE. 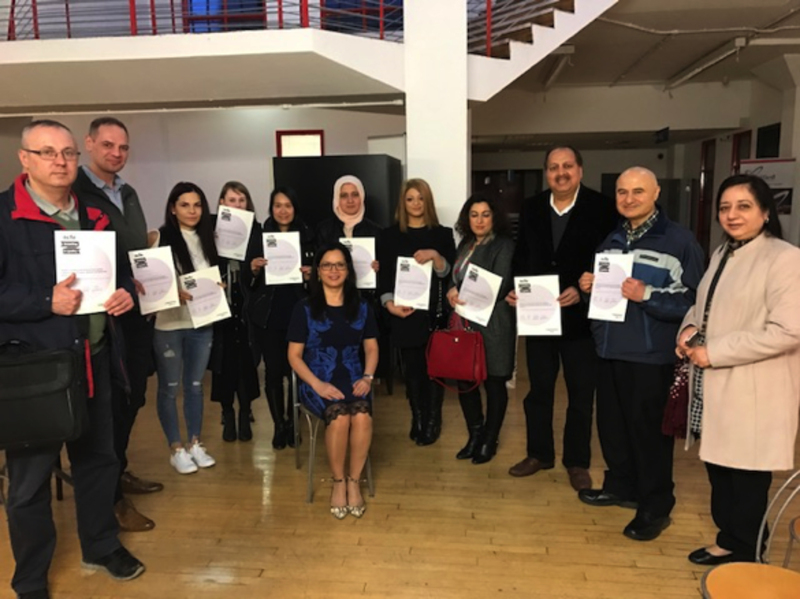 Following completion of this course we were able to offer the graduates work as interpreters and supported them in their future careers. We are looking at delivering distance learning opportunities in the future which will allow for flexibility, as students can work at their own pace around any existing personal commitments. As a result of the positive feedback we received about the courses it is our intention to deliver a Diploma in Public Service Interpreting (DPSI) course starting in September 2019. The DPSI is an internationally recognised course and qualification for interpreting and translation linguists. We encourage any interested parties to get in touch with us so we can provide you with more information about this new exciting opportunity.